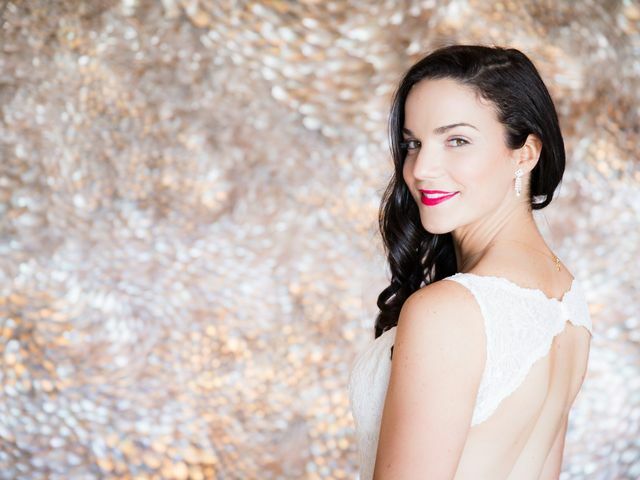 Be the best version of yourself on your wedding day. 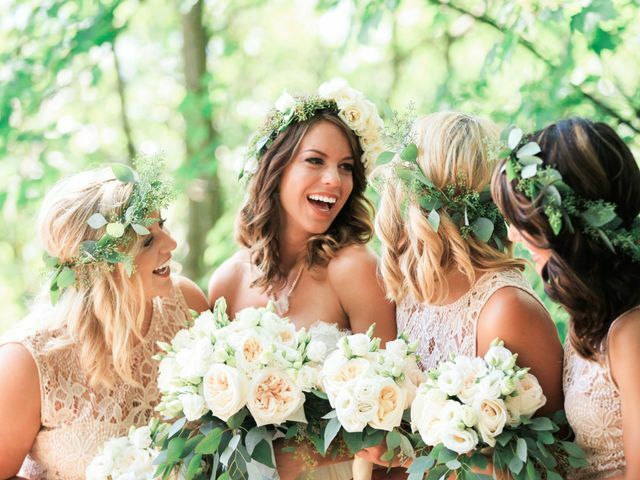 From hair and makeup inspiration and tips to get you and your wedding party totally glam, to health and fitness routines that will have you looking and feeling totally incredible, we’ve got the best insight for all shapes, sizes, and styles. 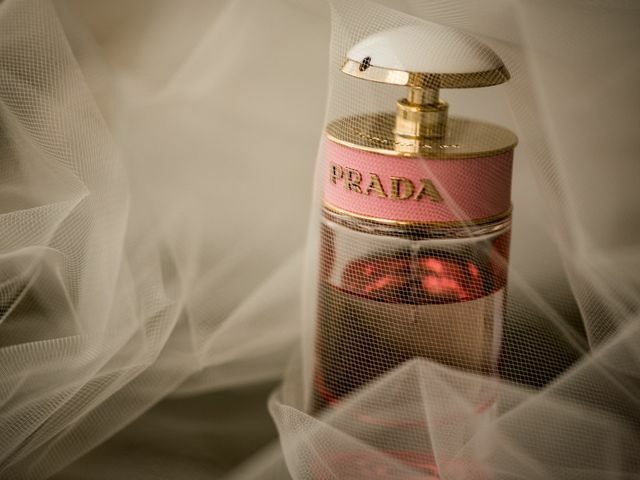 To help guide and inspire you to choose your wedding-day perfume wisely, we asked other brides and brides-to-be how they settled on a scent for their special ceremony. Start early to see the best results. 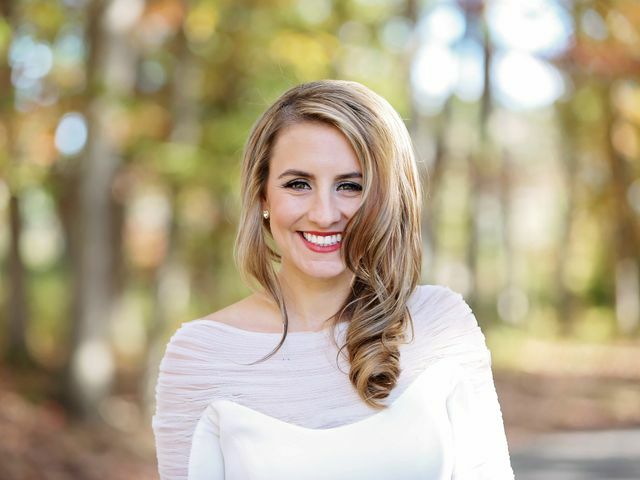 Become a beauty buff by learning how to master these top wedding makeup looks! No one wants a pimple popping up on the morning of their wedding. Here are some pro skin tips to help ensure a clear, blemish-free face. 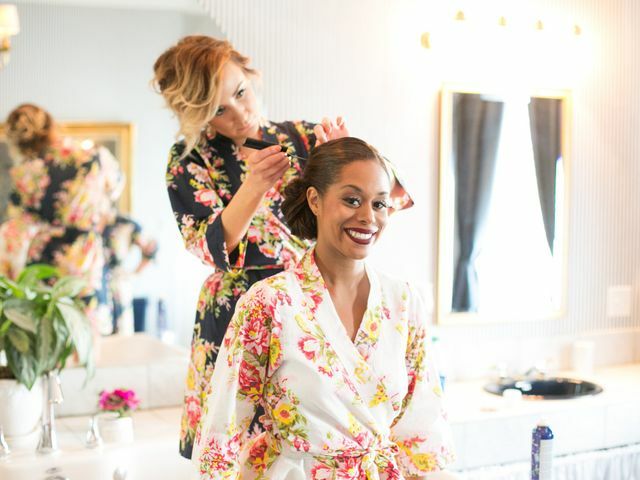 When it comes to prepping for the wedding, there are some beauty treatments you’ll def want to leave to the professionals. 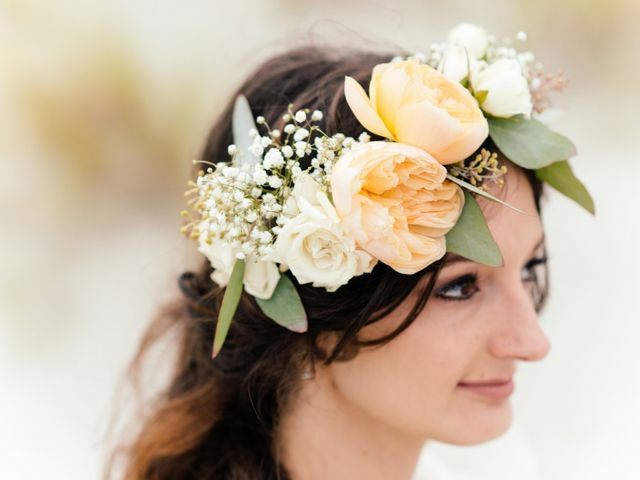 Elevate your bridal look with these beautiful wedding hairstyles with flowers and greenery — from boho to classic to romantic. 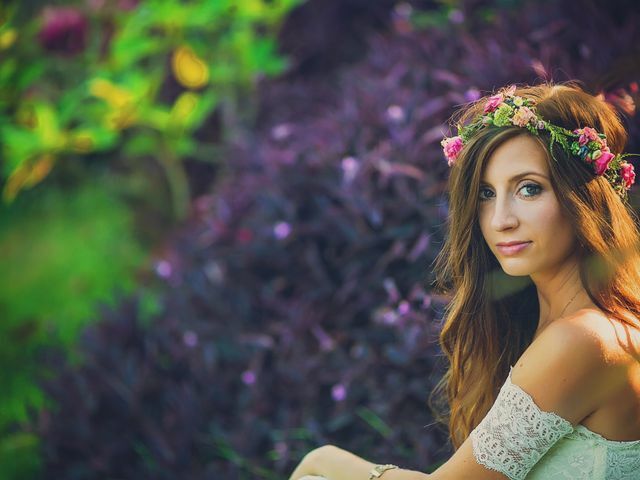 Here are some of our favorite beauty products that will be a lifesaver during wedding season. For best results, try incorporating these pre-wedding workouts into your exercise routine at least six months before the wedding day. 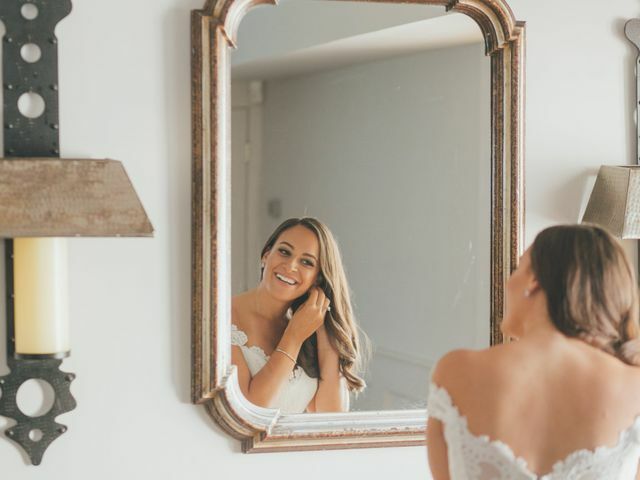 we’ve decided to share with you some of our top bridal skin care tips that will keep your skin looking flawless for your big day. 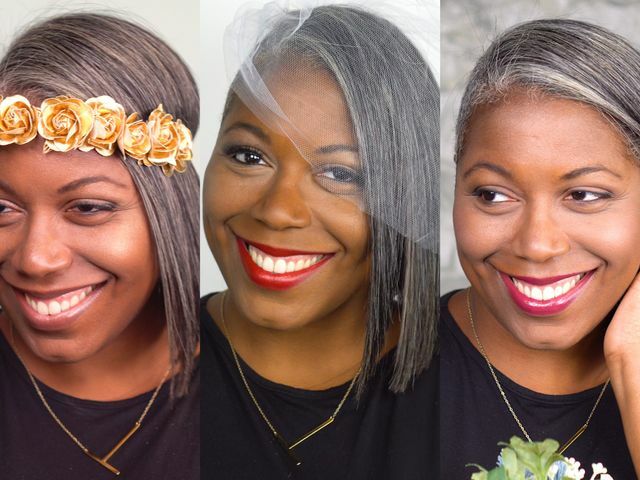 Hair and makeup stylists from across the country are dishing on the top wedding beauty trends this season. 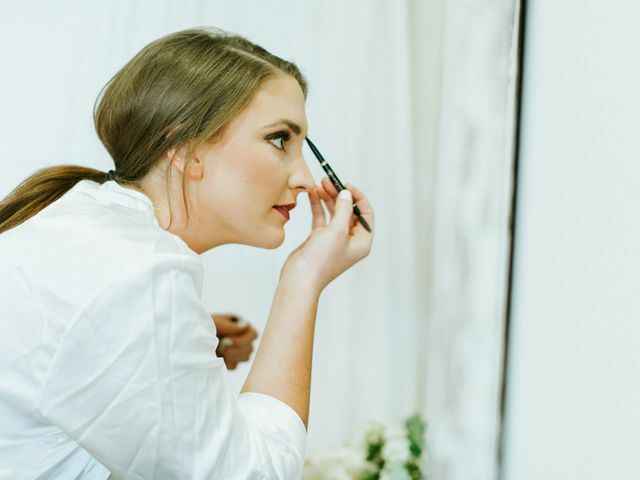 Working with a makeup artist for your big day might feel a little intimidating. 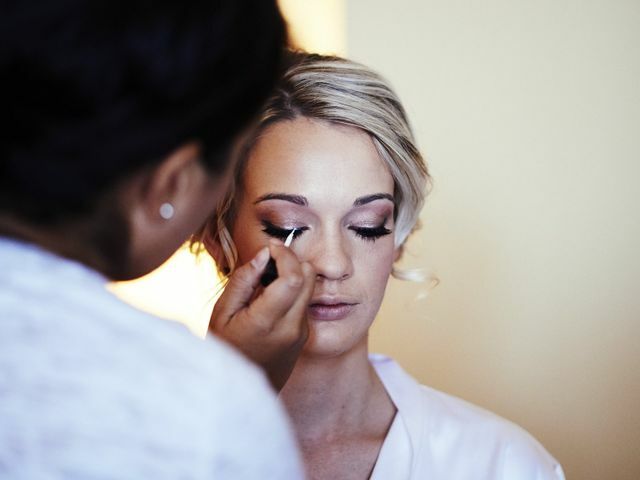 Make sure you're prepared to look your best by avoiding these common wedding makeup mistakes. 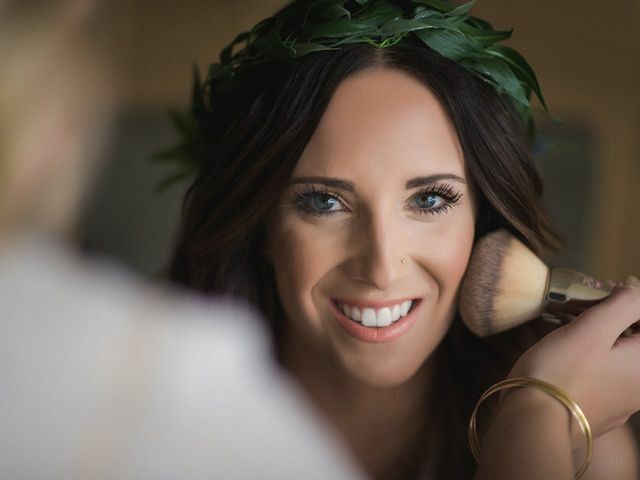 There are ways to elevate your look besides giving yourself a crash course in contouring so you can feel super-confident on your big day. 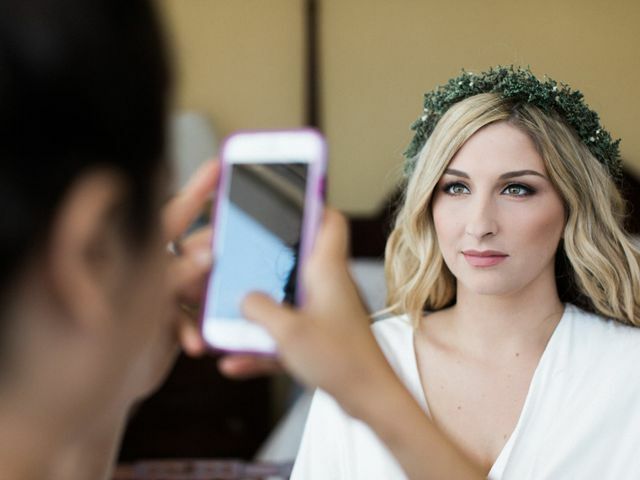 Browse through this slideshow and see which beauty trend you will want to steal for your big day.